Click here to process a safe and secure donation to Vitalize Radio via PayPal. Vitalize Radio is Torfaen’s non-profit community radio station. We are run on a voluntary basis providing training opportunities to individuals within the Media industry. Our volunteers dedicate their free time to make a difference in the community around their jobs and family commitments, and without them, Vitalize Radio wouldn’t be possible. Running Vitalize Radio does however come at a cost, we have to cover the Rent, Licensing, Equipment, Utilities, and more. 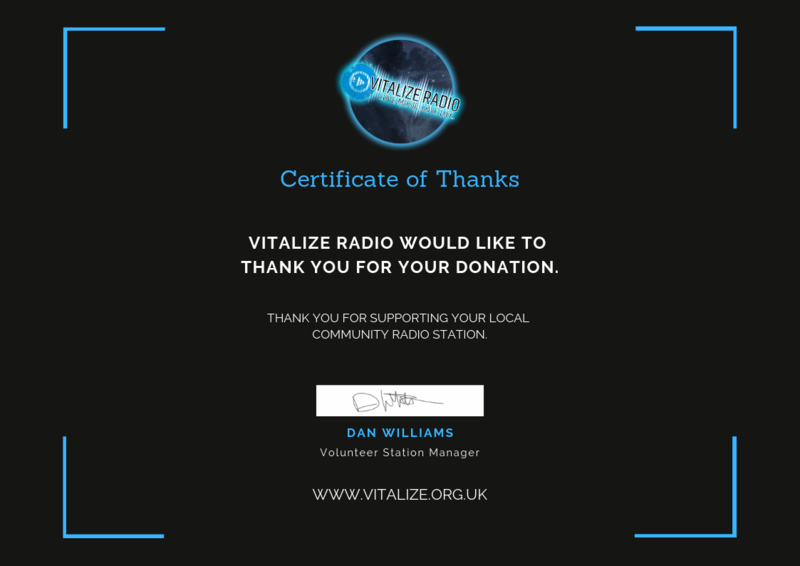 Many of our volunteers regularly donate a small amount of money in order to keep Vitalize Radio alive, however, we still require assistance to keep Vitalize Radio operating as Torfaen’s Community Radio Station. We use PayPal as a secure method of transfer, you can also choose how much you’d like to donate, and how often too! If you own a local business, you can also sponsor a show or feature on Vitalize Radio and get your business name heard LIVE on Vitalize Radio. To find out more about how you can sponsor a show, contact us today via email on [email protected] or send us a message via the Vitalize Radio Facebook page. 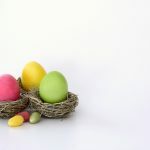 We are extremely grateful for any amount small or large that you are able to donate to Vitalize Radio.